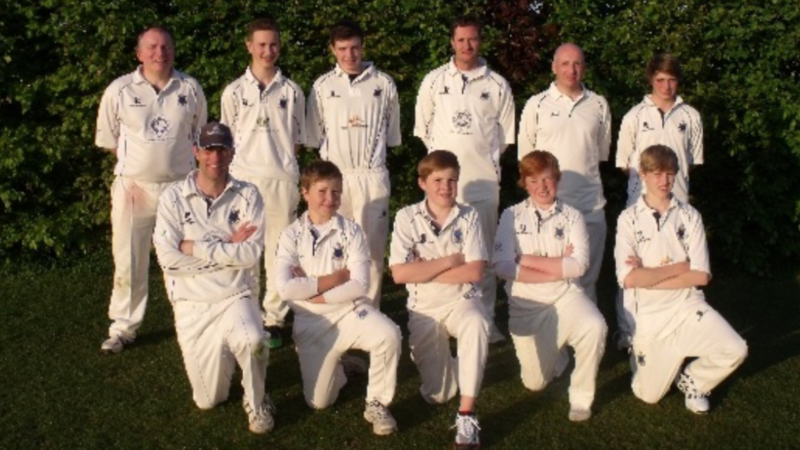 Simon Harper picked up season best figures as Twyford drew with top of the table Cropredy. Zulifqar Khan struck his first half century of the season as Cropredy 3's secured a winning draw at home to Twyford 3's. Batting first, Cropredy posted a total of 154 all out in 43 overs with Khan striking 87. The home side were restricted, however, thanks to a wonderful spell of bowling from Simon Harper, who picked up excellent figures of 6-31 from six overs. Twyford's pursuit of 155 started poorly as Michael Starkie, who recorded figures of 3-28 off nine overs, ran through the visitors top three. However a battling 22 from Sam Deal and a unbeaten 21 by Rod Bridgman ensured Twyford left the fixture with a draw and picked up six points whilst Cropredy picked up 14 points for their efforts. The result moves Cropedy 27 points clear at the top of Division 10 while Twyford remain in second place ahead of this weekend's game against Didcot 4's.